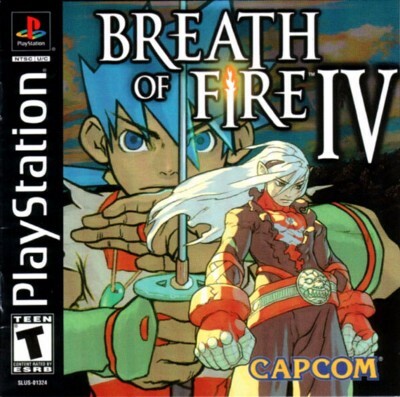 Breath of Fire IV 4 ?? Complete ?? - PS1 Playstation 1 No Scratches!